Welcome to the new MRW website. Let me know what you think! Do you like the way we have done the news? Is there anything we have missed that would be valuable to you? This is the new MRW website. We’ll be providing all the latest news and information that you have come to expect. But there will be so much more over the coming weeks and months. 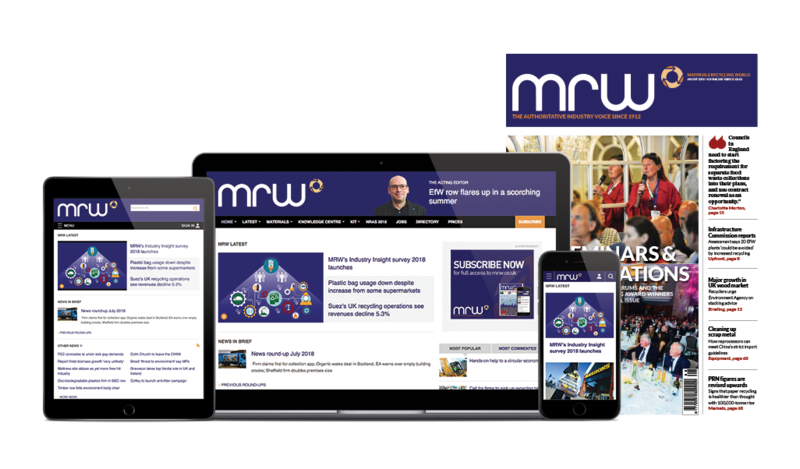 We are starting with all of the features you’d get every week in the magazine version of MRW - all our features for the past month are available on this website now. Soon we’ll also have our prices and much, much more. Let me know what you think, or anything you would like to see, by emailing mrw@emap.com or giving feedback below.